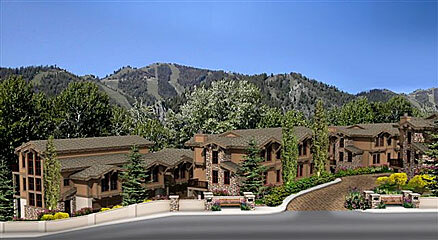 Click on the links below to explore units and everything else about Ski View Townhomes. 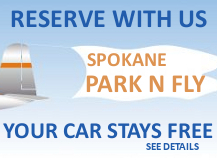 Our rentals in Ski View Townhomes accommodate up to 24 people in 4 units. 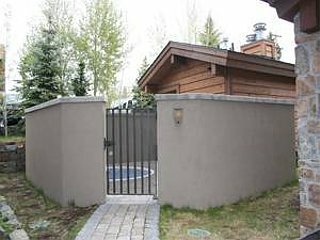 These deluxe townhomes are located at the entrance to downtown Ketchum, one half mile to Bald Mountain and walking distance to the restaurants and shops. These deluxe units feature hardwood floors, fireplace, garage, community hot tub and decks on all three levels. The gourmet kitchen features granite countertops, gas range and state-of-the-art stainless steel appliances. 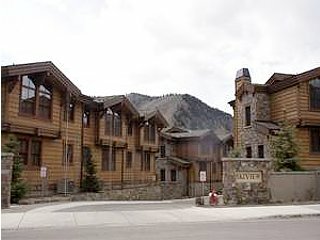 General Location: Located 2 blocks to downtown Ketchum & 5 blocks to River Run lifts. Specific Locations for Ski View Townhomes Map?